Titan Industries has reached the landmark number of 1000 stores across country. 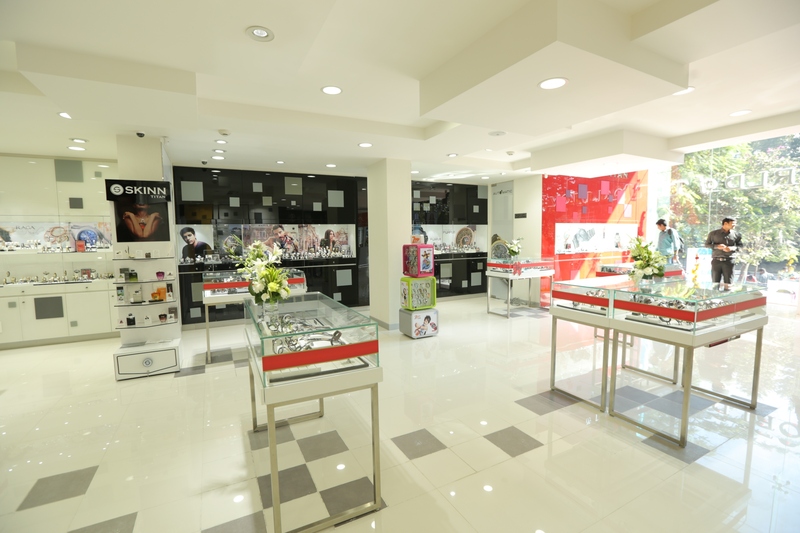 The milestone store has been opened in Bangalore and reflects the future of modern retail and lifestyle industry and offers a unique fusion of watches and eyewear. With this Titan becomes first Indian specialty retailer to reach the number in seven varied formats. 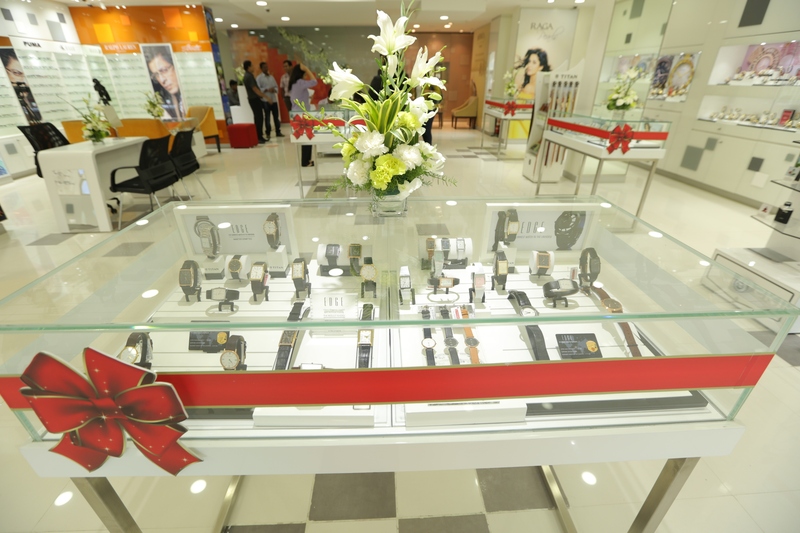 With a retail footprint across 177 cities, 26 states, 3 Union Territories and a total retail area of 1395712 sq ft, Titan Company has stores for Watches under World of Titan, Helios and Fastrack; Jewellery under retail brands Tanishq, Zoya, GoldPlus and Eye Plus for multibrand eyewear.